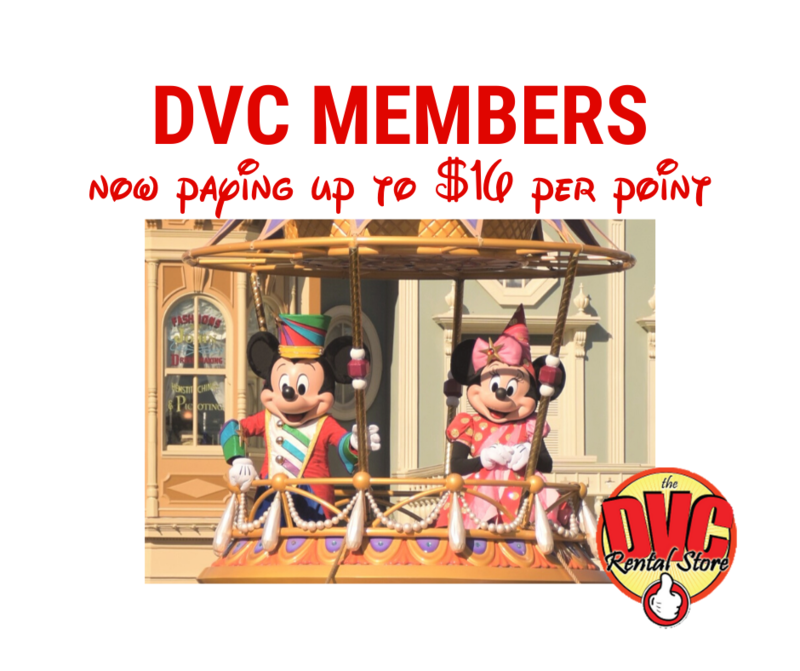 Mike Prewitt, aka “DVC Mike”, has written about the Disney Vacation Club for over 10 years, including two roles as moderator on DVC-focused discussion forums prior to founding DVCinfo.com in December, 2015. In early 2014, Mike was diagnosed with Parkinson’s Disease, and in in September, 2017 Mike’s health necessitated transferring ownership of DVCinfo to focus on his health and family. 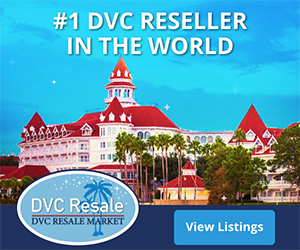 Please see: Goodbye DVC Mike.